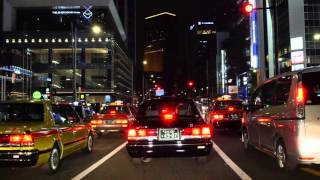 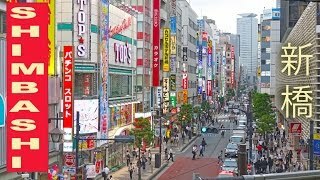 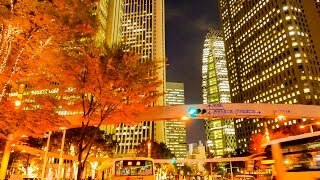 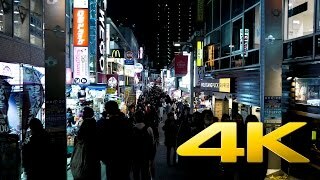 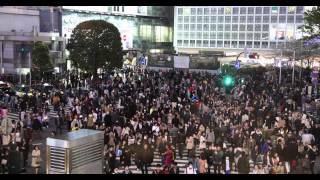 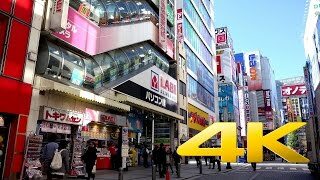 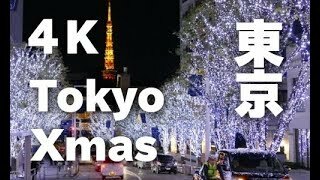 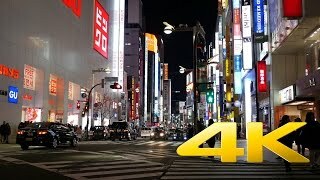 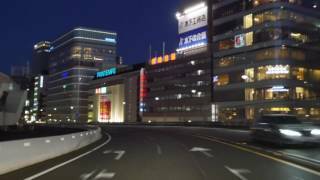 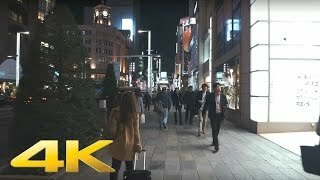 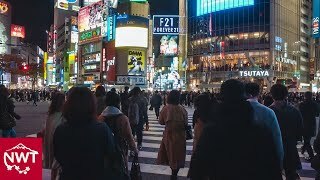 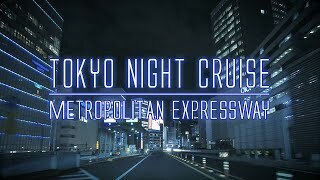 Tokyo Ginza night drive 4K 2016 Mar.5 Cam : Panasonic DMC-GH4. 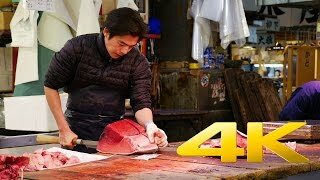 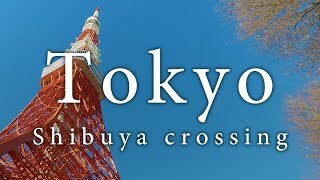 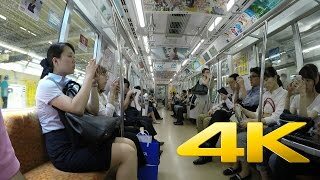 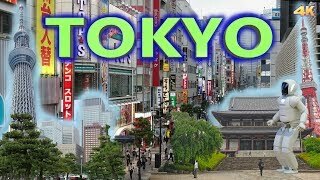 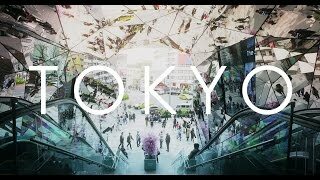 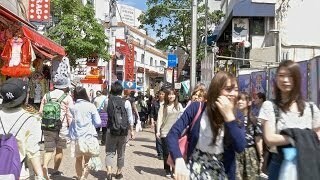 Filmed in Tokyo April 2014. 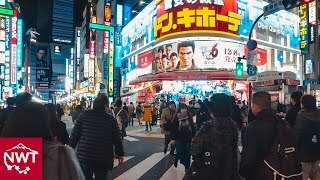 Walking around Shinjuku-sanchōme by night. 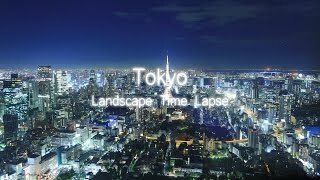 Camera: DJI Osmo Mic: RODE VideoMicro Accessory: Z-Axis Edit&Grading: Davinci Resolve. 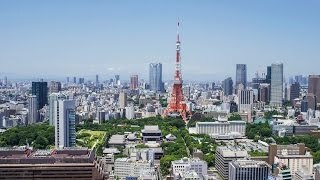 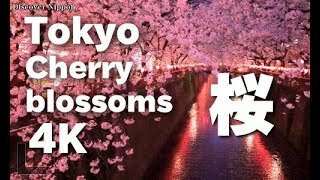 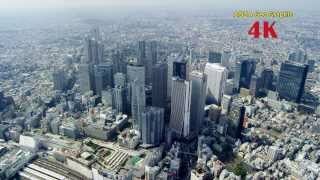 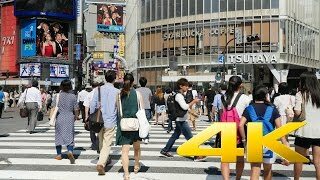 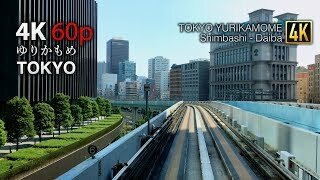 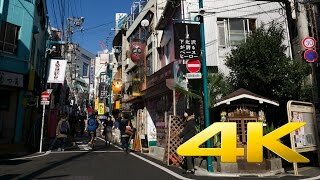 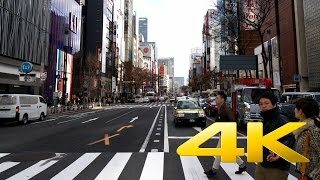 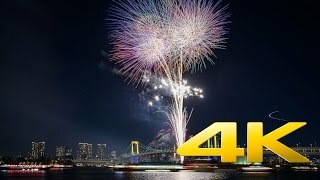 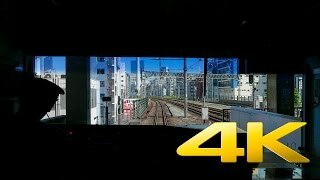 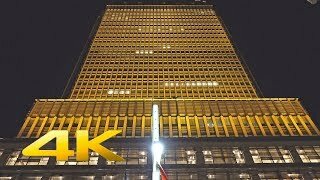 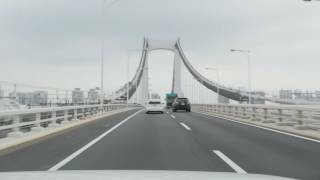 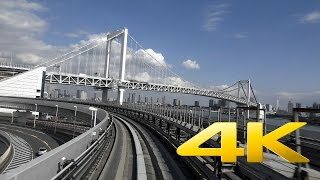 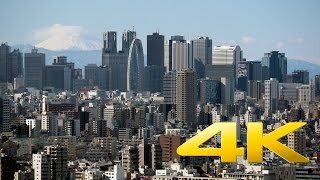 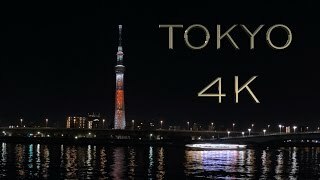 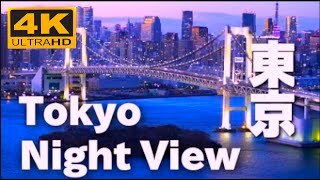 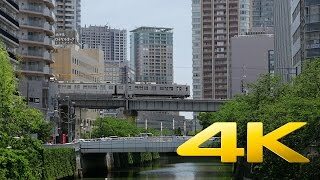 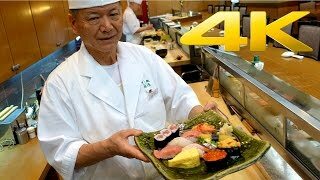 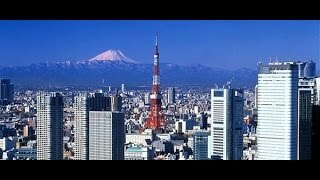 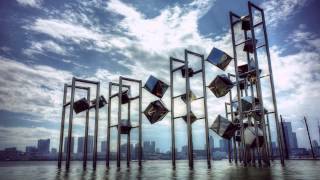 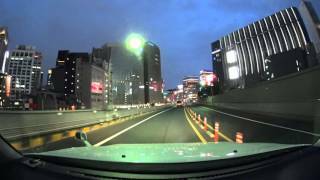 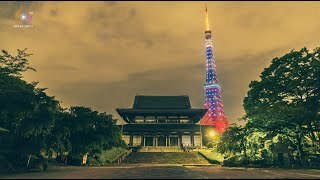 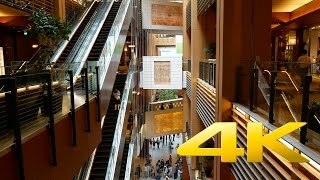 Tokyo highway drive 4K 2016 Mar.5 Cam : Panasonic DMC-GH4. 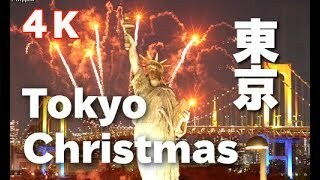 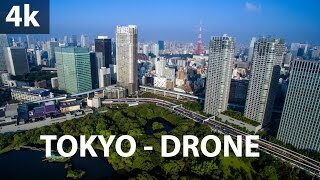 Tokyo & Yokohama Phantom 3 Pro The Woods (Ghosts Remix) Final Cut Pro X.